Can you tell us a bit about the gallery’s history? 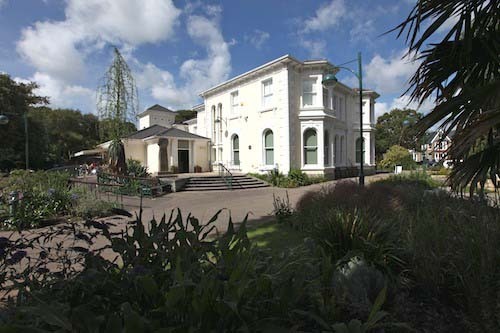 Penlee House Gallery & Museum was initially known as Penzance and District Museum, and opened in 1839. It moved to a Victorian gentleman’s house in Penlee Park in 1949, and in the 1990s the building was redeveloped to bring it up to current standards. 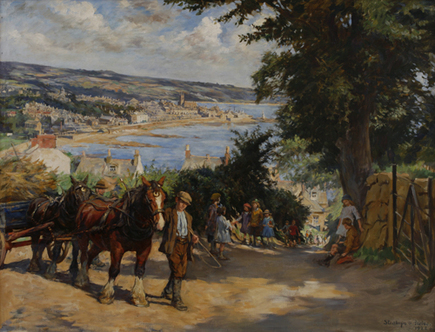 Changing exhibitions celebrate the skill and craft of painting in West Cornwall, especially Newlyn School and Lamorna Group artists, such as Stanhope and Elizabeth Forbes, Walter Langley and Dame Laura Knight. The museum’s collections cover over 6000 years of history in West Cornwall, from archaeology to more recent social history, reflecting the unique, rich heritage of the far west of Cornwall. I was Director at Falmouth Art Gallery, but, as I live much closer to Penzance than Falmouth, I came here. People believe that we are bigger that we are. We actually have a very small team and our challenge is to deliver an exciting and innovative programme within our budget and capacity. 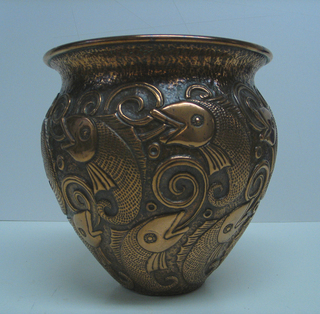 A copper jardinière (plant pot) decorated with fish by John Pearson in 1893. The Newlyn Copper workshops were established to provide alternative employment to fishermen when times were hard and their motifs were inspired by the sea. I was recently invited to visit the Jewish Cemetery in Penzance, one of the finest Georgian cemeteries of its kind in Britain. It surprised me that there is a significant collection of paintings and historic photographs related to Judaism in the collection. I recently introduced a programme of regular, free, family-friendly drop-in workshops in the gallery every Saturday afternoon. I’ve also installed a child-sized table and stools so that children can work in the gallery without having to sit or kneel on the floor. And what does the future hold for Penlee House? If we carry on as we do now, we should have no worries! 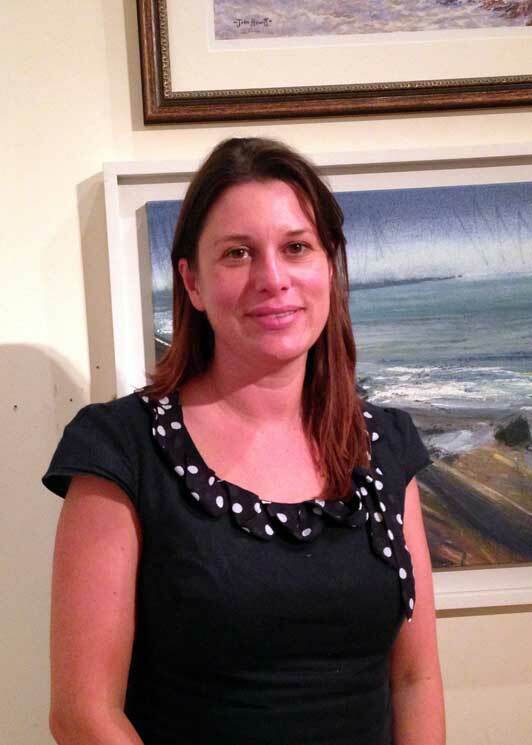 Louise Connell is the director of Penlee House Gallery and Museum in Penzance.